Always use a Licensed Electrician. Sometimes homeowners want to get services for less money and go to unlicensed electricians or even handymen. This may present you with a bill that is less initially but in the long run it may very well cost you and your family more. It could also put your family at risk. Over the years Wire Wiz Electrician Services has repaired work done by non-licensed people for various reasons. Some of them are, inappropriate products used within the home creating a fire hazard or other safety issue. Those inappropriate products eventually fail and it costs the homeowner more money to have them replaced and the issues fixed. Working with a licensed electrician from the get go will give you and your family peace of mind. When interviewing a licensed electrician most will provide a free estimate. 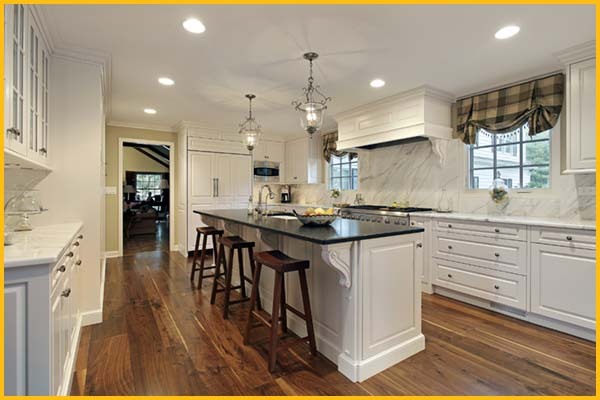 Wire Wiz Electrician Services provides the homeowner with free estimates on work that is needed to fix a problem or provide a new installation such as pendant lighting in the kitchen. Finding an Electrician Near Me should be a relatively easy task. Do not take short cuts. As mentioned in point 1 above the replacement of parts and labor will save you money when you start with a licensed electrician. 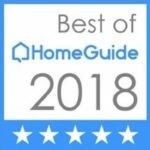 When you are Finding an Electrician Near Me look at the reviews and do your due diligence so that you are confident in your selection of a licensed electrician. 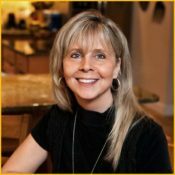 Once you have narrowed down your selection ask your neighbors and friends for a referral. More likely than not one of those referrals will match one of the licensed electricians on your short list. 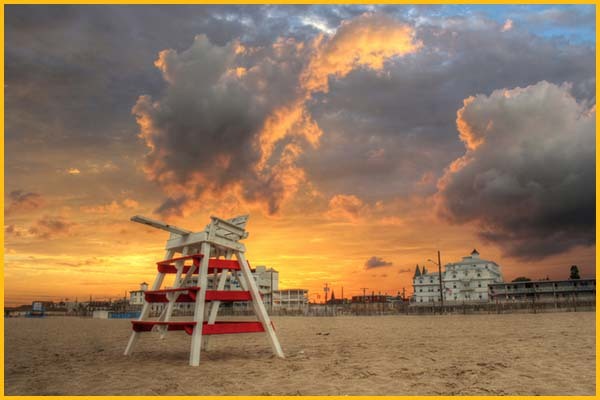 We have placed some of our Reviews right here for you to get a good sense of how Wire Wiz Electrician Services, a licensed electrician caring for homeowners in Atlantic and Cape May Counties, rates over the past 30 plus years. 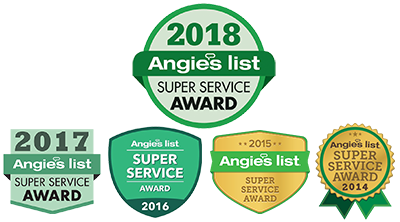 We have also been awarded the Super Service Award by Angie’s List for the past 5 years. 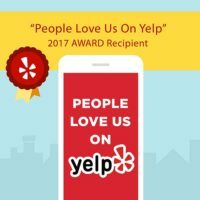 Feel free to give us a call when your are “Finding an Electrician Near Me.” We will be pleased to talk with you about your electrician needs.